Chef Brandon Keenan has taken the helm at il Giallo Osteria & Bar in Sandy Springs, the Italian restaurant from chef Jamie Adams and Leonardo Moura. 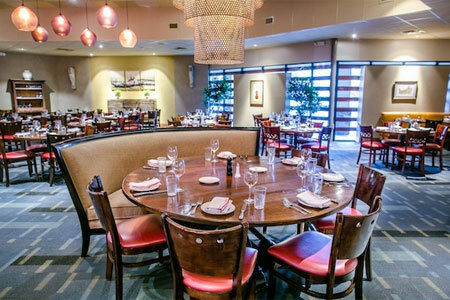 il Giallo Osteria & Bar, Parkside Plaza Shopping Center, 5920 Roswell Rd., Sandy Springs, GA 30328, 404-709-2148. Buckhead's Smokebelly BBQ has shuttered. Smokebelly BBQ, 128 E. Andrews Dr., Atlanta, GA 30305, no phone. ONE. midtown kitchen is scheduled to close on March 4, 2018, after more than 15 years in business. ONE. midtown kitchen, 559 Dutch Valley Rd. NE, Atlanta, GA 30324, 404-892-4111.